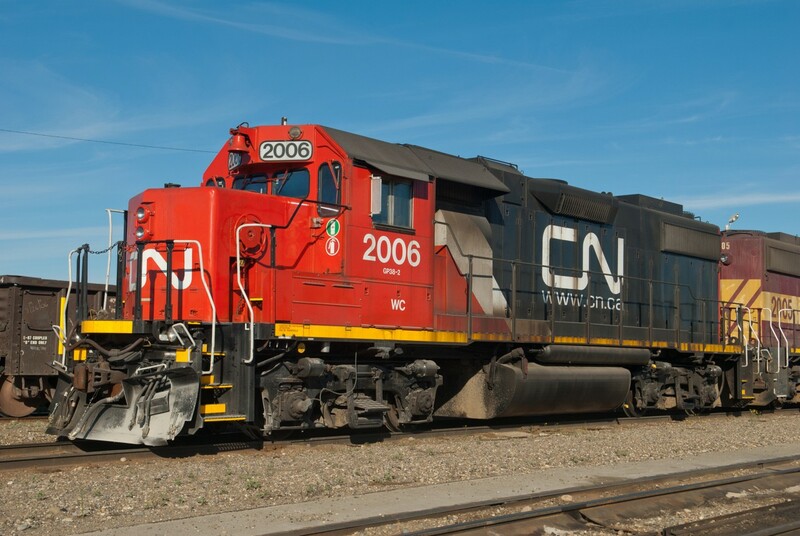 Railpictures.ca - Matt Watson Photo: WC 2006 awaits its next assignment in Fort St john yard. | Railpictures.ca – Canadian Railway Photography – photographie ferroviaire Canadienne. Caption: WC 2006 awaits its next assignment in Fort St john yard.